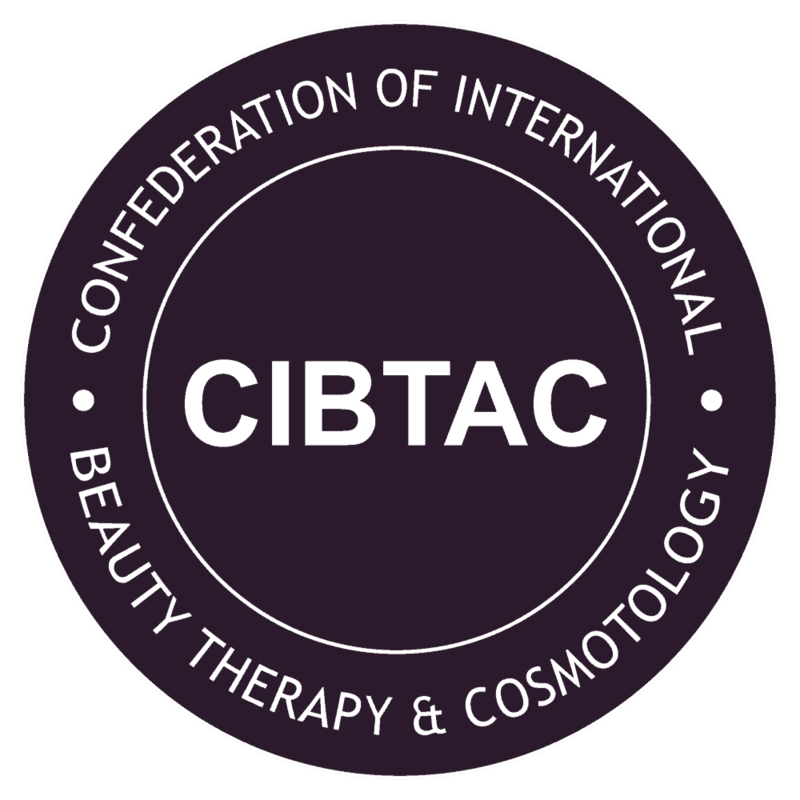 Established in 1977, The Confederation of International Beauty Therapy and Cosmetology aim is to provide high-quality training within the beauty, complementary and spa sectors. As a CIBTAC approved centre, Bali BISA provides a wide range of their internationally recognized qualifications. As a trainee or experienced therapist, the CIBTAC courses offered at the Bali International Spa Academy present opportunities for learning, progression, and diversification. You are enabled to design your own focused approach to outcomes that put you in control of your career path. Each and every course provides the highest educational standards in both theoretical knowledge and practical skills in your chosen areas of expertise. Examinations by CIBTAC examiners provide proof of your competency level. These are our most popular CIBTAC courses. 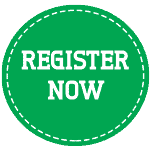 Ideal for those looking to gain international recognized qualifications. A CIBTAC qualification is a passport to achieving your dreams as it is internationally recognized as evidence of the practical and theoretical skills required to work professionally in the spa and wellness field. The eleven CIBTAC endorsed courses at BISA feature a wide range of unique modalities not offered in CIBTAC’s core offering , are affordable and can be scheduled to suit your own time frame.